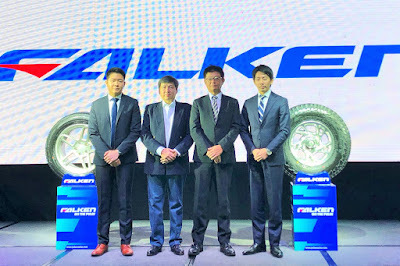 JM Far East Inc., the Philippine exclusive distributor of Falken Tires, has launched the newest range of Falken high-performance and all-terrain Tires: the Wildpeak M/T 01, Wildpeak A/T3W, and Azenis FK510-SUV. Known as a leader in high-performance tire technology for cars, trucks, and SUVs around the world, Falken has revolutionized tire design thanks to its “4D Nano Design”—a cutting-edge proprietary simulation technology that supports the development of new materials for high-quality, high-performance tires. These tires are all available at JM Far East Tire Showroom at 81 Panay Avenue, South Triangle, Quezon City. You can contact them via landline: 63 2 356777 or visit their official Facebook page here. The Wildpeak M/T 01 is designed to take on the harshest conditions whether it’s the pavement, mud, snow, or rocky terrain. The M/T features Falken’s proprietary three-ply DURASPEC Sidewall Technology developed to sustain the most punishing off-road conditions. DURASPEC also features two high ply turn-ups that provide an additional layer of protection and durability. An aggressive upper sidewall provides additional traction at low air pressures on rugged terrain. The Wildpeak M/T also features exceptional road manners thanks to an optimized variable three-pitch tread pattern and precision manufacturing technology making the tire amazingly quiet and comfortable even for daily use. It also features a Heat Diffuser Technology located in the lower side wall to dissipate heat and protect the tire internal components and ensuring vehicle stability even in towing and carrying heavy loads. The Wildpeak A/T3W is engineered for adventure, any time and in any weather. The A/T3W combines aggressive off-road ability and rugged terrain driving without compromising performance on the pavement. An optimized tread design combined with a silica tread compound enable the A/T3W to excel in three areas: wear, winter, and wet performance. 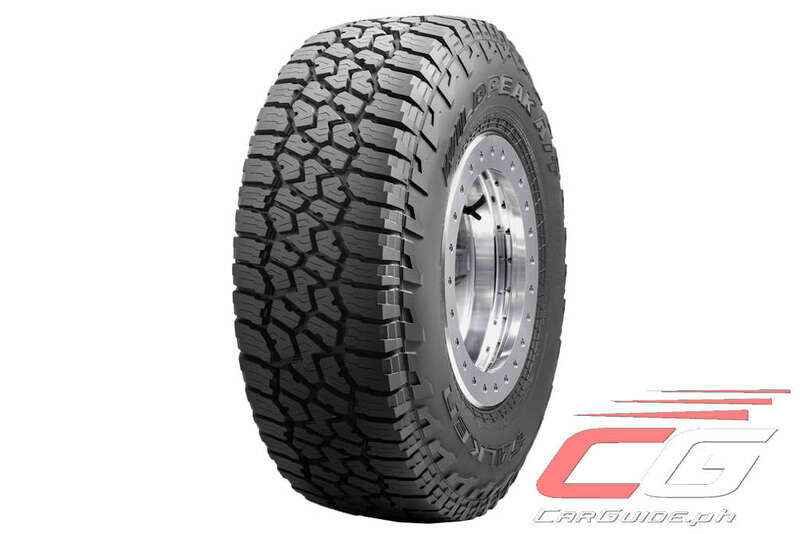 Designed for severe conditions, every A/T3W tire is qualified by the Rubber Manufacturers Association for the Three Peak Mountain Snow Flake (3PMSF) symbol. The A/T3W is packed with technology, from Falken’s patented 3D Canyon Sipes super deep tread to an all-new proprietary lower sidewall. Full-depth sipes and grooves maintain consistent performance and appearance throughout the life of the tire. The variable three- pitch tread pattern positions the tread blocks to provide an exceptionally quiet ride. It also features a Heat Diffuser Technology located in the lower side wall to dissipate heat and protect the tire internal components and ensuring vehicle stability even in towing and carrying heavy loads. Falken’s latest generation of ultra-high performance is designed for drivers of premium high performance SUVs looking for excellent grip, crisp handling, and outstanding over-all performance on normal road conditions. 4D Nano Design enables Falken engineers to optimize new high-performance compounds at the molecular level, enhancing both wear and wet weather traction. 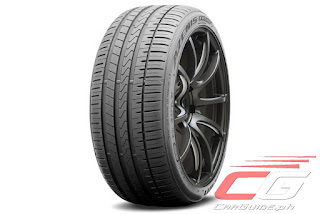 Featuring hybrid under tread materials, the AZENIS FK510 delivers confidence-inspiring handling and stability. 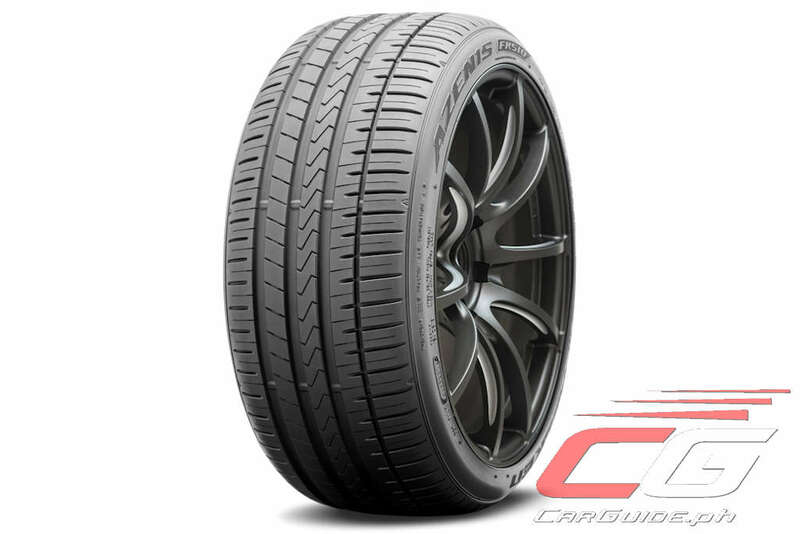 The Japan-made AZENIS FK510 covers a wide range of today’s luxury vehicles, including staggered applications, and is available in 69 sizes, ranging from 17 to 21-inch.